We are the leader in the Des Moines area for BBQ Smokers. We carry many Smoke woods and everything you will ever need to do fantastic smoking. 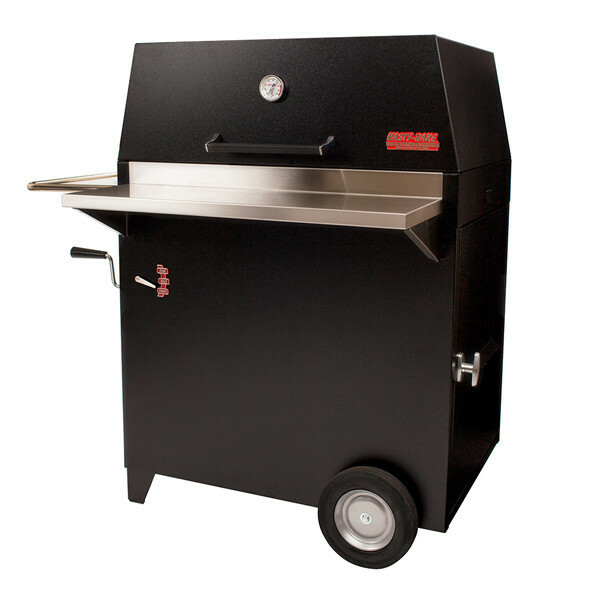 We have Hasty Bake, Buba, Masterbuilt, and Meco Smokers. Both electric and natural charcoal.